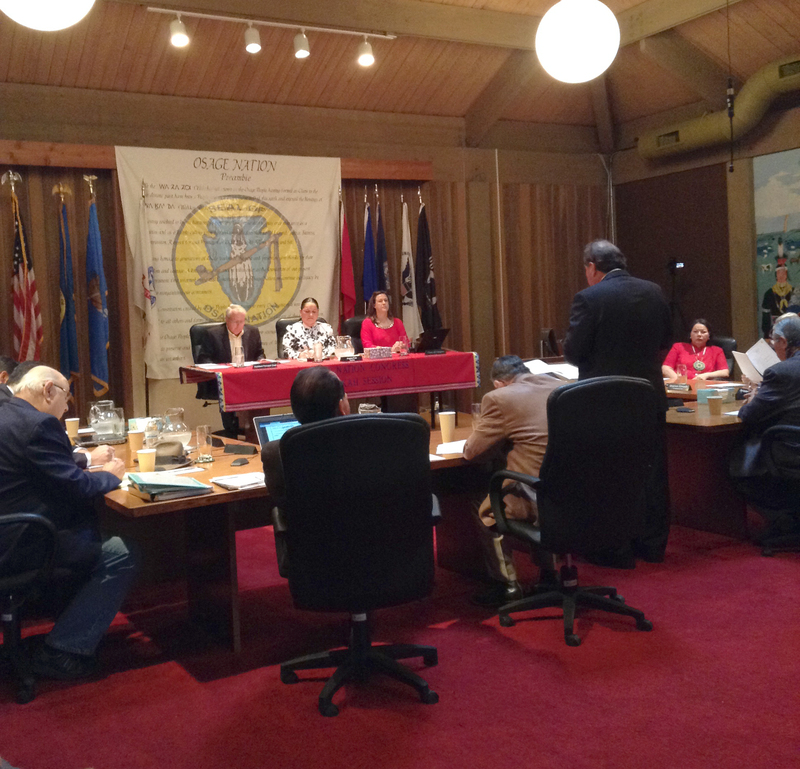 During the 2017 Hun-Kah Session, the Fifth Osage Nation Congress will consider several appointees for confirmation to various boards and commissions. 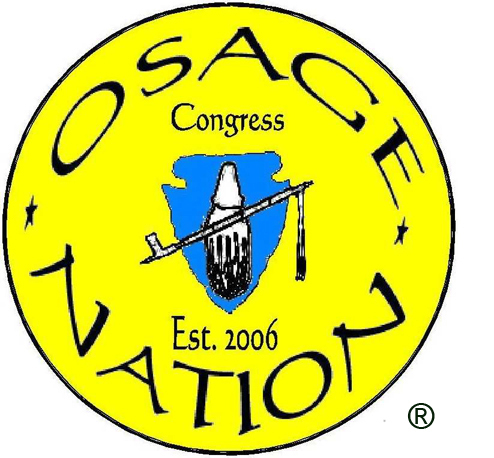 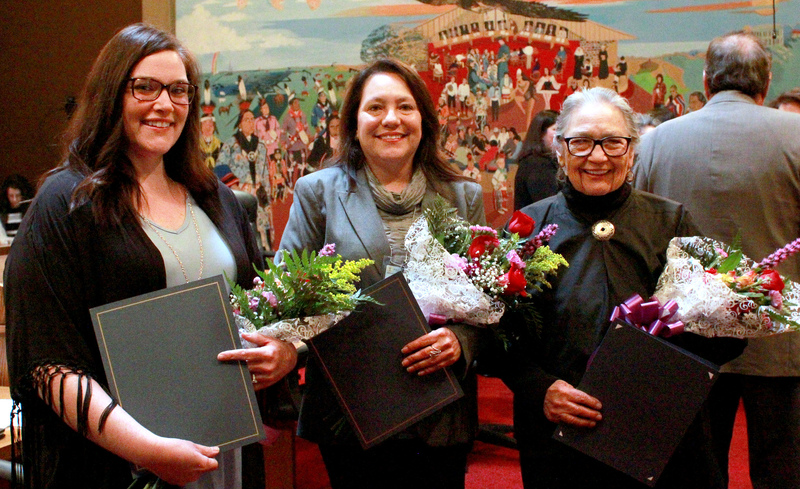 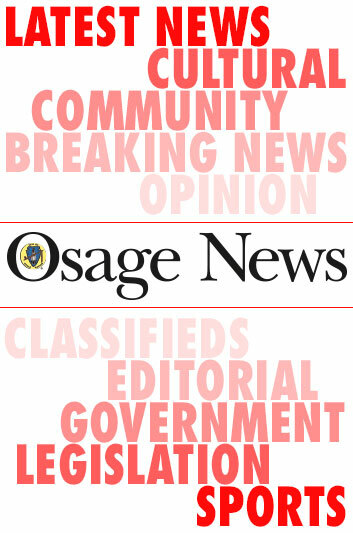 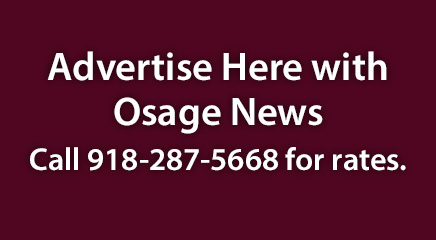 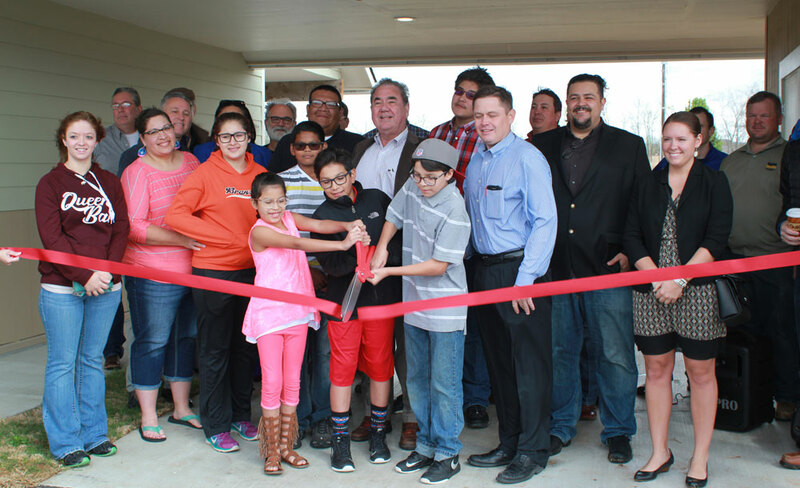 On Day 2 of the Hun-Kah Session, Osage Nation Congress members filed more legislation that will be considered during the annual spring legislative session. 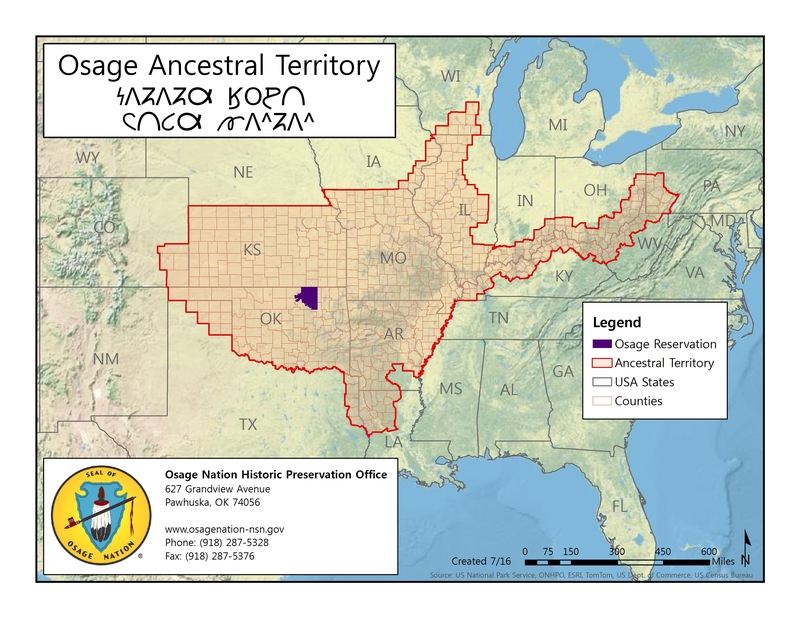 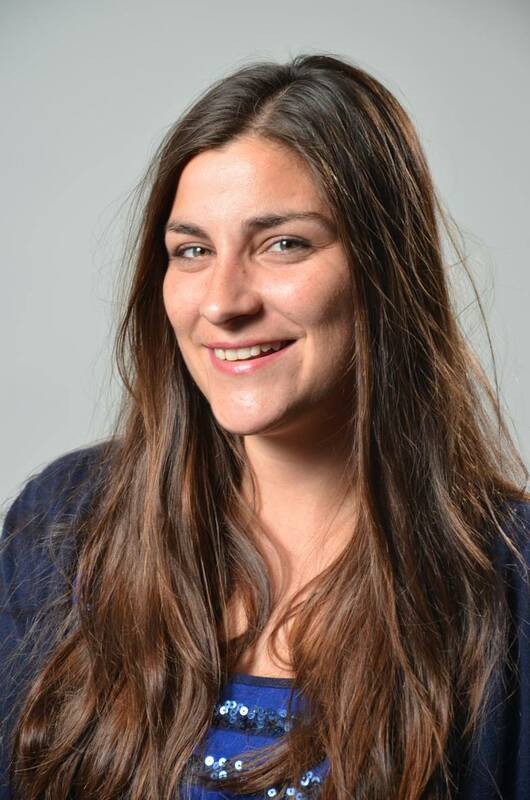 StrongHearts Native Helpline is a first-of-its-kind national crisis-line specifically for Native American survivors of domestic violence and dating violence.